Each day, we post an image from our extensive inventory of vintage art and ephemera from downtown New York in the 1970s and ’80s. 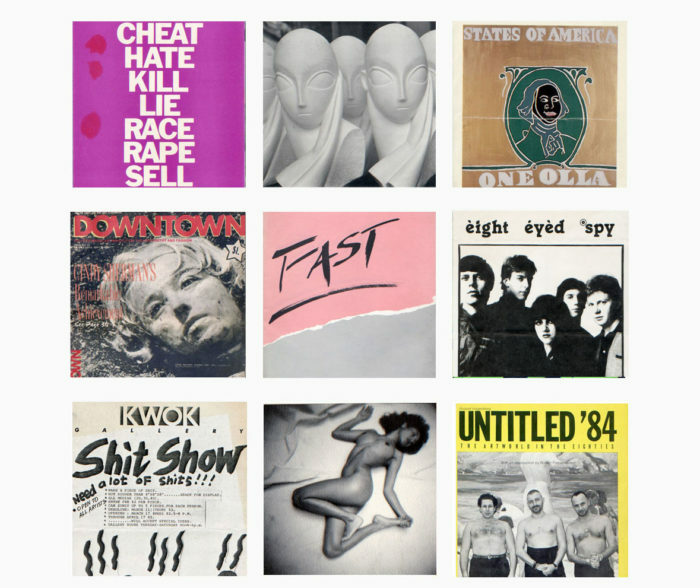 A source for original posters, flyers, announcements, photographs, and multiples, Gallery 98 covers late-twentieth-century innovations in art, music, film, performance, and other media. All items are for sale.